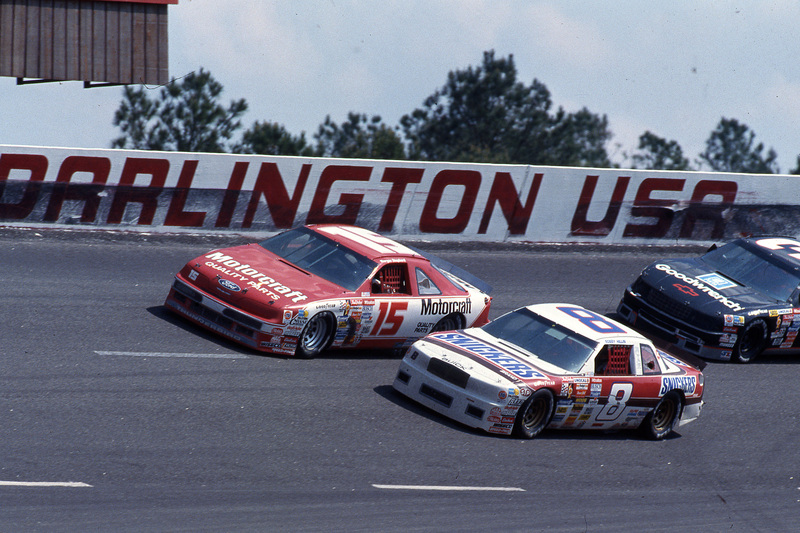 In 2019, year five of its award-winningThrowback Weekend, Darlington Raceway will celebrate the 1990-1994 era of the sport for its 2019 campaign. The 2019 event will also mark the 70th running of the Bojangles’ Southern 500. The Tradition Continues on Labor Day weekend as the Monster Energy NASCAR Cup Series Bojangles’ Southern 500® is set for Sunday, Sept. 1, 2019. The NASCAR XFINITY Series Sport Clips Haircuts VFW 200 will race on Saturday, Aug. 31, 2019. You can keep up with all of the latest news from Darlington Raceway at DarlingtonRaceway.com, on Facebook at Facebook.com/DarlingtonRaceway and on Twitter atTwitter.com/TooToughToTame.